You have discovered Radio Vision 2000 99.3 FM and want to hear additional web radios? On hit-Tuner.net you can find quickly radios exactly to your taste in music! As far as we are informed sends the radio station Radio Vision 2000 99.3 FM from the country Haiti. More Info: Haiti is a Caribbean country. It occupies the western, smaller portion of the island of Hispaniola, in the Greater Antillean archipelago, which it shares with the Dominican Republic. 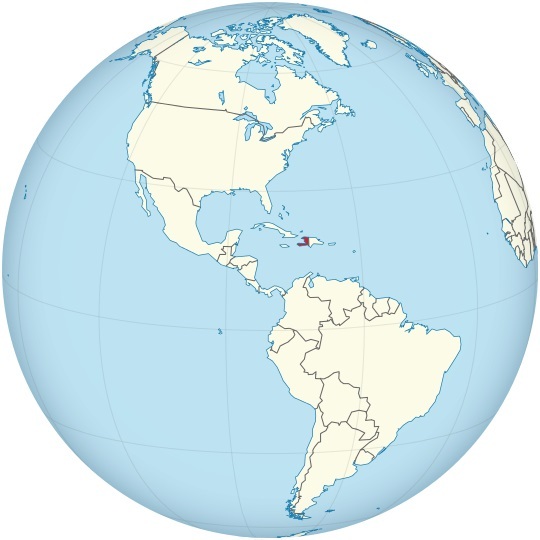 In French, the country is called "La Perle des Antilles" (The Pearl of the Antilles), because of its natural beauty. Both by area and population, Haiti is the third largest Caribbean nation.